Graphic Designer. Lettering is my first love. 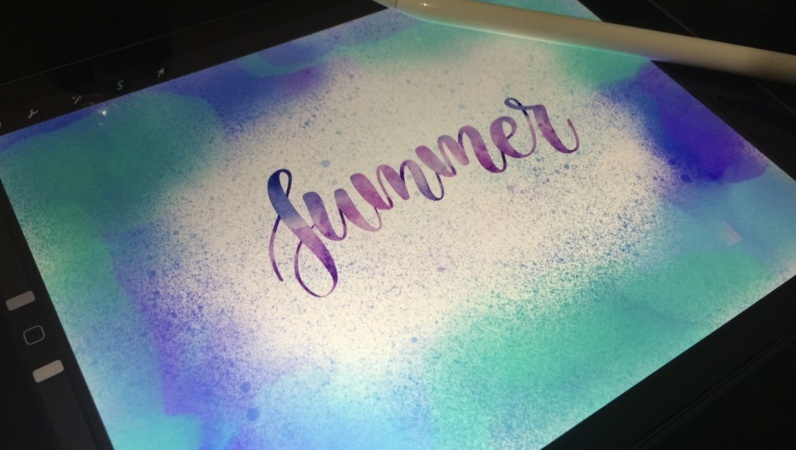 As seen on social media, digital lettering is a rage and we all have seen beautiful artworks everywhere. With the new iPad pro and apple pencil, lettering with a stylus has become easier. A fun class for people who are wondering how to enjoy lettering on their iPad. Come learn how to letter beautifully by yourselves. This class is perfect if you don't have an ipad yet and are curious to see if the investment is right for you. It doesn't matter if you are just starting off for the first time or people who are stuck thinking why their artwork doesn't look professional. By the end of the class you'll have set up the foundation for a strong understanding of hand lettering on iPad. link to my class outline!